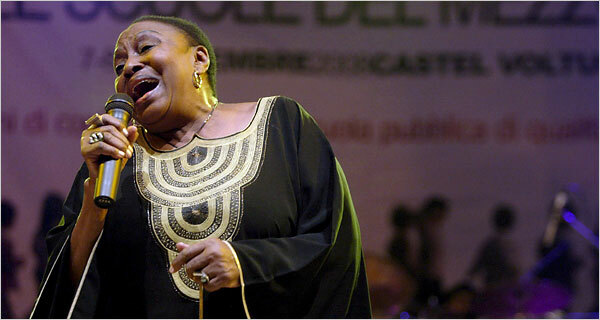 The Frustrated Teacher: Miriam Makeba, R.I.P. LONDON — Miriam Makeba, a South African singer whose voice stirred hopes of freedom in her own country even though her music was formally banned by the apartheid authorities she struggled against, died early Monday after performing at a concert in Italy. She was 76.